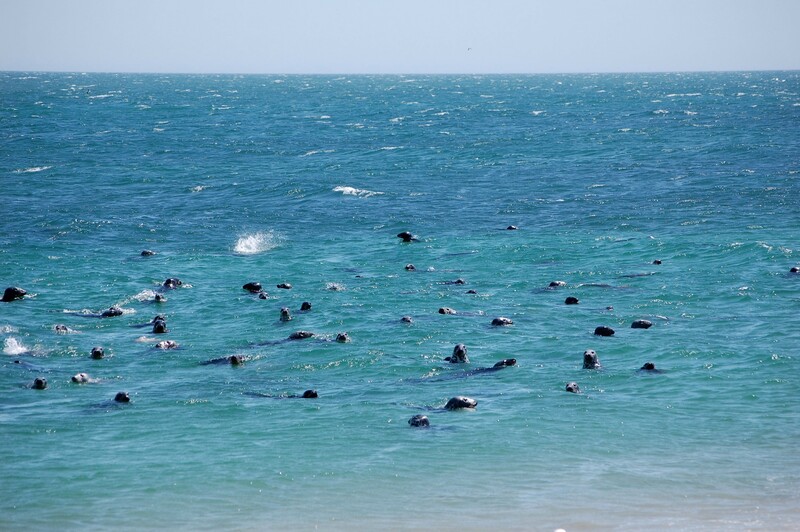 This week Nantucket Insider is bringing you to the natural side of Nantucket, with this week's guest blog post by Peter Brace, highlighting the best activities to get you out of Nantucket town and into the natural world of Nantucket. Peter is the author of "Nantucket: A Natural History" and "Walking Nantucket: A Walker's Guide to Exploring Nantucket on Foot," and owner of Nantucket Walkabout. Peter shares with us his top picks for outdoor adventures on Nantucket Island this season. 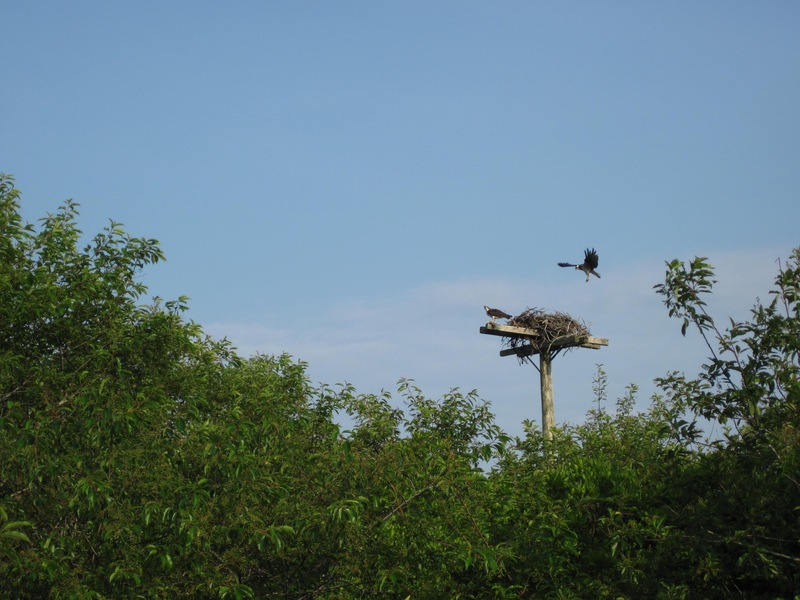 In early March, ospreys, return to nesting poles all over the island. Also called fish hawks, ospreys mate for life and usually return to the same nesting pole year after year. Nest building begins early and is as fascinating to watch as the raising and feeding of their young. 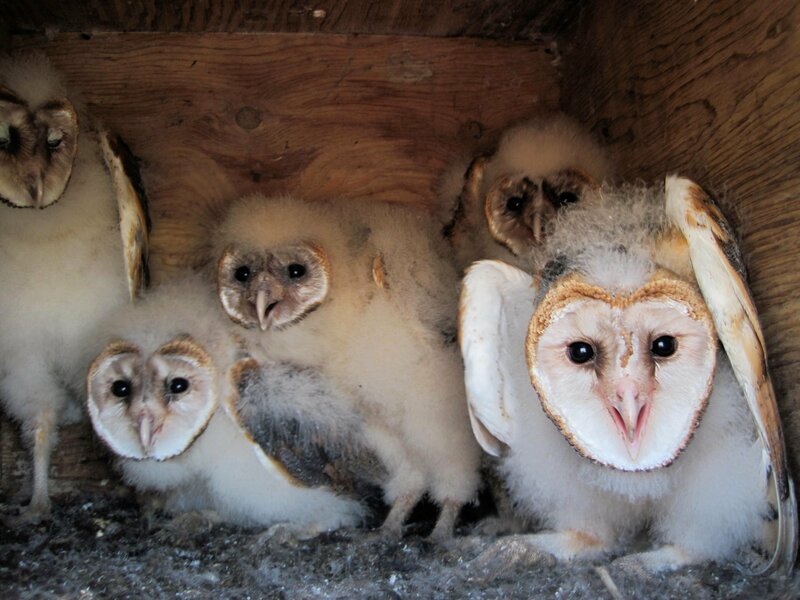 Getting close to one of their nesting sites, however, can be a challenge without local knowledge. But, not if you can join Nantucket Walkabout at 8 a.m. once a week on its Gardner Farm hike this spring and summer to see an active osprey nest on Hummock Pond. If you're lucky, you may actually see some of the stars of the silver screen during the Nantucket Film Festival, June 22-27, but glimpsing the galaxies, stars, planets, meteorites, satellites and the International Space Station above us at night is far easier at Nantucket's Maria Mitchell Association. 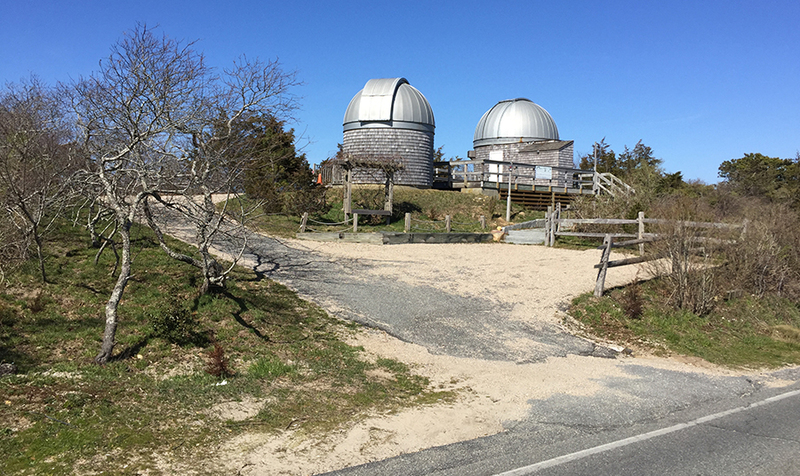 The MMA, which maintains the largest public telescope on the East Coast, offers open telescope nights throughout the season, free to members and $10 for non-members. 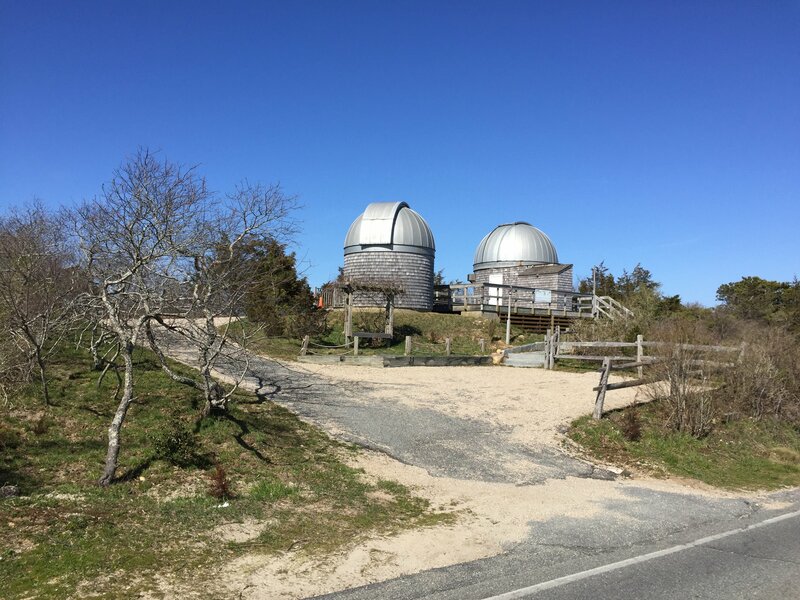 Scheduled open telescope nights on May 16 and 17, 7:30-9 p.m., June 1, 3, 6, 8, 10, 13, 15, 18, 20, 22, 24, 27 and 29 and equally as many nights in July and August, are subject to cancellation depending on the weather. 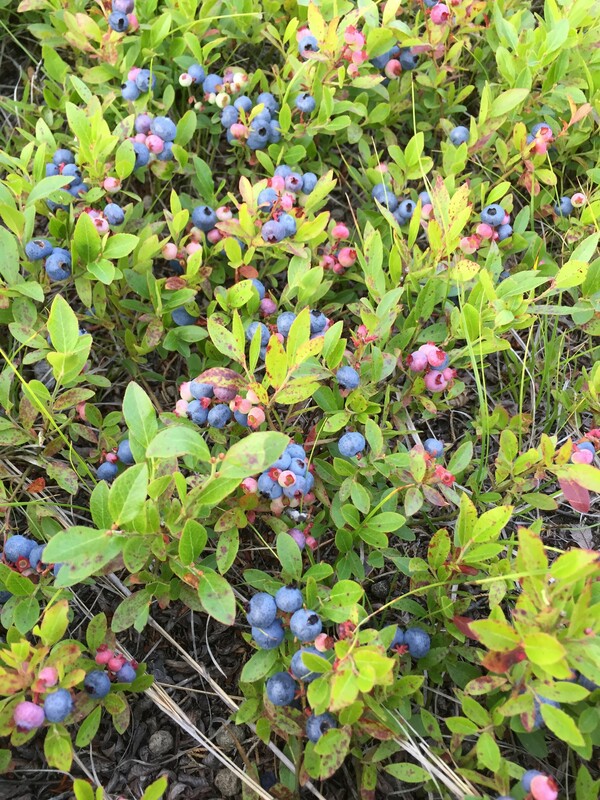 Wild low bush blueberries are ripe and ready for the picking July and into early August, but you have to know where to look for them. Some people spend hours and hours searching Nantucket and yet barely find enough for one or two muffins. Let Nantucket Walkabout be your guide, $40 for adults/$20 for children, to where these delicious native berries grow. Until you get out there and experience its extraordinary beauty, Great Point is just another named peninsula on a myriad of Nantucket maps. Walking out there on your own or renting an oversand vehicle are reasonable options, but you'll learn the most on your trip by taking The Trustees of Reservations' three-hour Great Point Natural History Tour of its Coskata-Coatue Wildlife Refuge in their four-wheel-drive van. For $65, the TTR tour guide picks you up in their van at the Wauwinet Gatehouse just before the Wauwinet Inn. The tour includes a climb up into the Great Point Lighthouse for an amazing view. 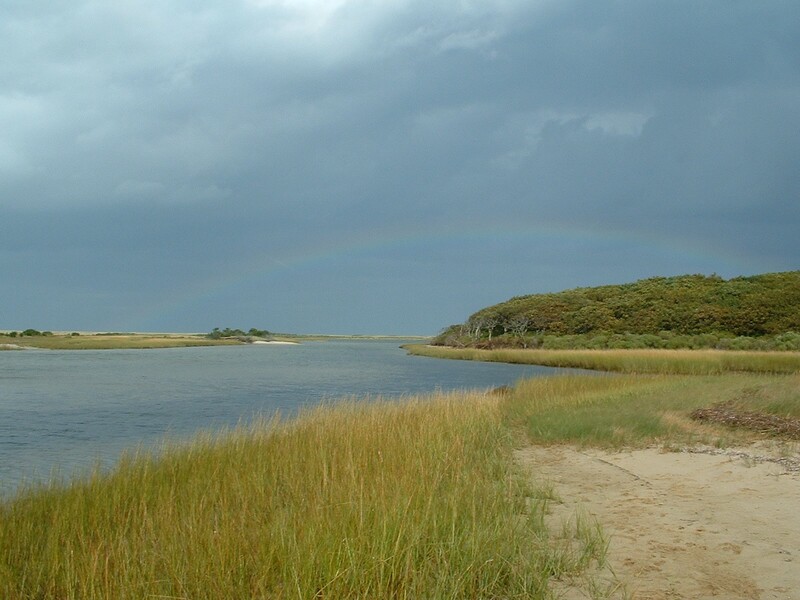 Explore in the boots and waders of biologists studying plants, mammals, birds, insects and marine life on Nantucket with the Nantucket Biodiversity Initiative during its Citizen Science Weekend, June 10-12. Registration is free and gets you access to field trips to far-flung Nantucket locales to learn about her natural world through the senses of those conducting biological research on the island. 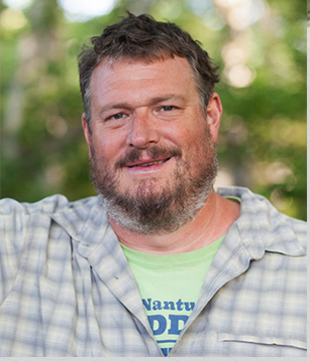 And, don't miss the keynote speaker Tobias Landberg's opening night talk on snapping turtles at the Nantucket Atheneum, June 10 at 6:30 p.m. Register at http://www.nantucketbiodiversityinitiative.org and keep checking the website for an updated events calendar. 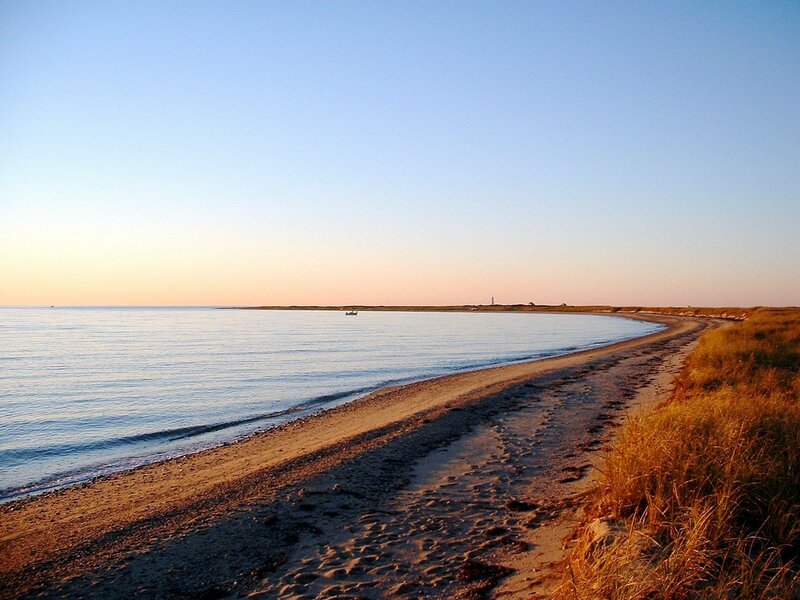 It is a bit of hike out there on soft Nantucket sand with water on three sides and warm southwest winds flowing over you, but the rewards of reaching the end of Nantucket's westernmost extremity, Smith's Point, in time for the sun setting into the ocean are well worth the two-mile walk. Along the Nantucket Walkabout's guided tour hear about piping plovers, least tern and American oystercatchers nesting on the beach along the way, and maybe see some gray seals. 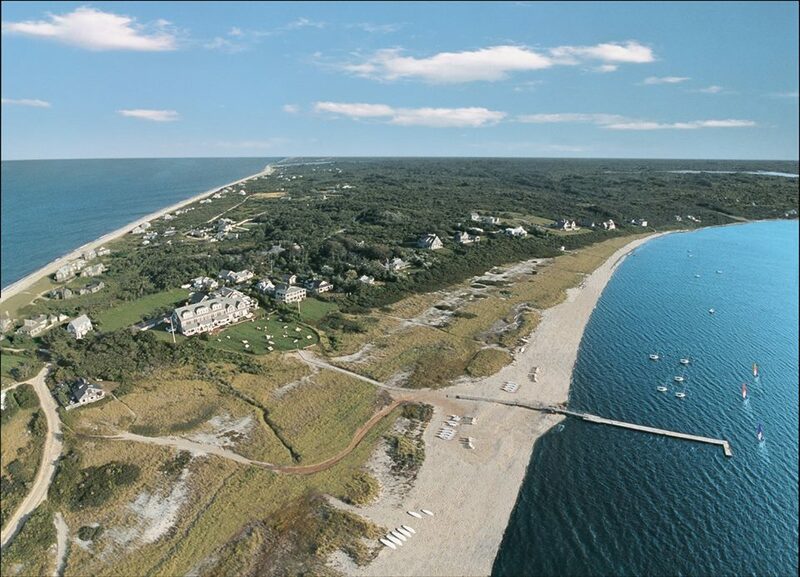 Learn more at www.walknantucket.com. Humpback, finback an Minke whales, white-sided dolphins, gray seals, basking sharks, and sea turtles along with seabirds such as storm petrels, shearwaters and jaegers are 90 minutes east of Nantucket on a half-day marine wildlife trip guided by naturalist and native Nantucketer Blair Perkins with Shearwater Excursions. Trips run June 21-Oct. 15 and $165/person. If you don't want your morning run routine to lapse while on vacation, consider running in the Nantucket Conservation Foundation's Race for Open Space on July 9. It's a 5K (3.1 miles) with proceeds supporting the NCF's Land Fund. The race starts at 8 a.m. at the Westmoor Club. Pre-register here. 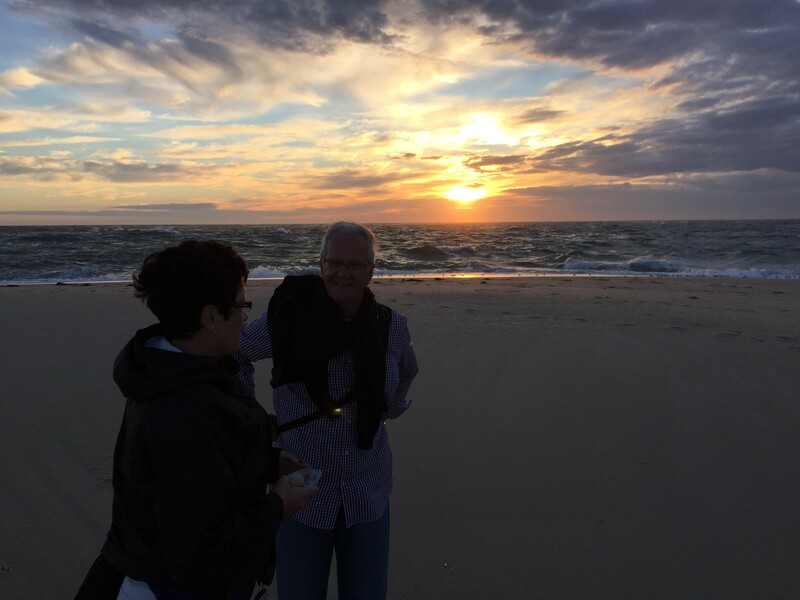 Guests of The Wauwinet can enjoy a Nantucket Walkabout morning or sunset hike with Peter, one of the many spring and fall activities offered at the hotel. Peter B. Brace is the author of "Nantucket: A Natural History" and "Walking Nantucket: A Walker's Guide to Exploring Nantucket on Foot." A Nantucketer for 23 years and counting, he is currently a freelance writer for Sound Magazine, the Nantucket Chronicle and the Nantucket Coastal Conservancy. And he is an adjunct professor for UMass Boston's School for the Environment teaching the natural history of Nantucket during its "Nantucket Semester" through the UMass Boston Nantucket Field Station. A seasonal kayaker and daily hiker with his dog, Kismet, Peter knows Nantucket's natural environs from shoreline to shoreline, its multitudes of plant, mammal, bird, fish, insect and reptile/amphibian species. Peter is also certified in Wilderness First Aid by the National Outdoor Leadership School (NOLS) Wilderness Medicine Institute. Contact Peter at Nantucket Walkabout by email at peter@nantucketwalkabout.com. For environmental news and seasonal photos of Nantucket, follow Nantucket Walkabout on Instagram, Facebook and Twitter.